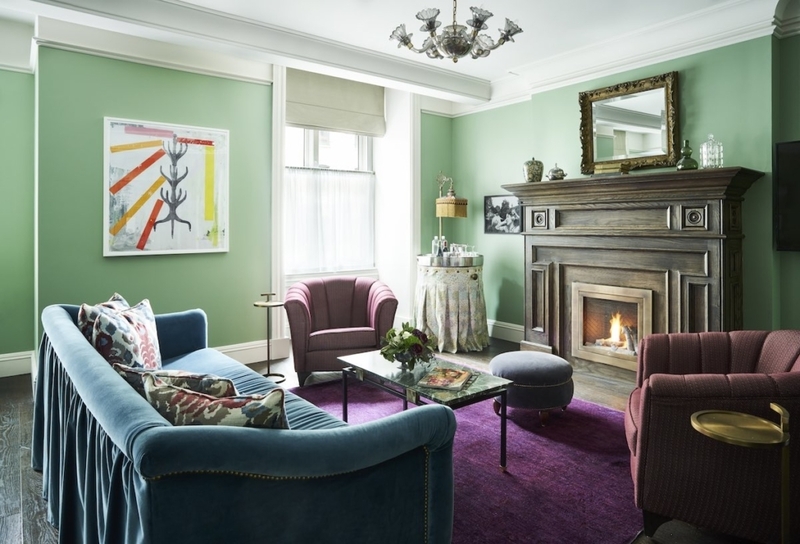 The Beekman, New York Luxury Hotel. 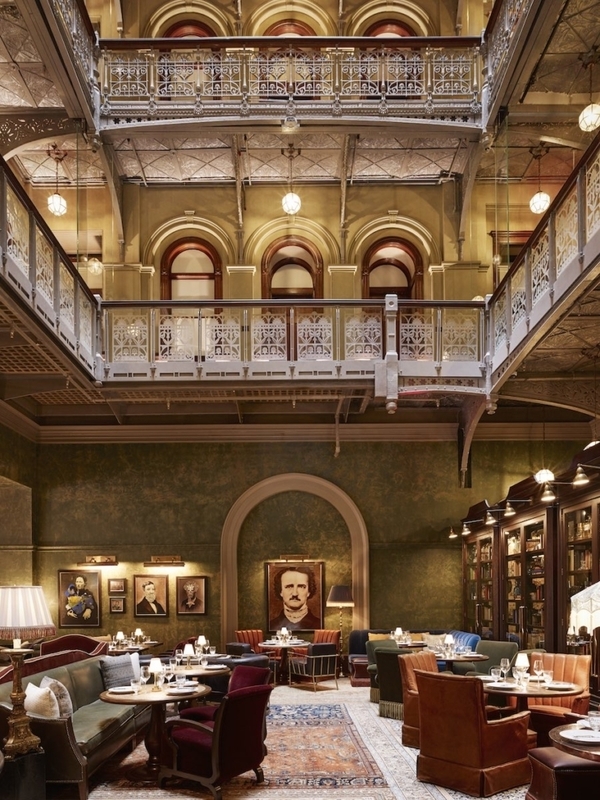 The Beekman, a Thompson Hotel, is perhaps the finest New York Luxury Hotel. It is one of Antonio Cuellar’s nominations for the 2017 Luxury and Travel Guide Awards. In his role as Luxury Hotel and Resort Photographer Antonio has photographed some of the most luxurious hotels in the world. The Beekman opened in 2016 and certainly belongs in this category. Its exceptional location is in the heart of Manhattan’s thriving downtown neighborhood. Surrounding it, is some of the city’s most iconic sites, including the Brooklyn Bridge and One World Trade Center. New York City is one of the most famous destinations in the world. It is known as a city that embraces luxury and sophistication. Within New York City, is the dynamic New Downtown area of Lower Manhattan. Here, between the East and Hudson Rivers is the area that is central to New York’s style and history. Construction of The Beekman occurred in 1890. The building’s façade became an official New York City landmark in 1998. Unfortunately, the building then lay abandoned from 2001 until construction began in 2014. 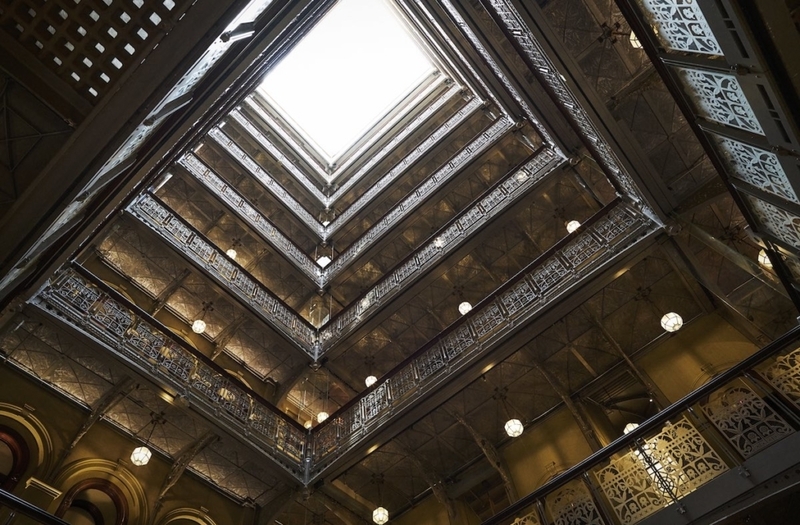 The Beekman is a stunning example of a New York Luxury Hotel. This nine-floor building was one of the first skyscrapers built in Manhattan. 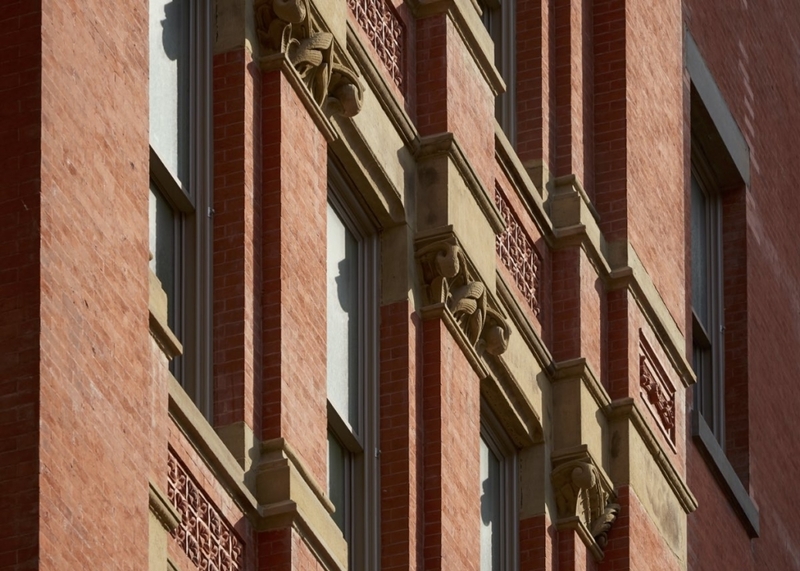 The painstaking restoration of this historic landmark building took two years to complete. The finished project is a property that exudes elegance and charm. 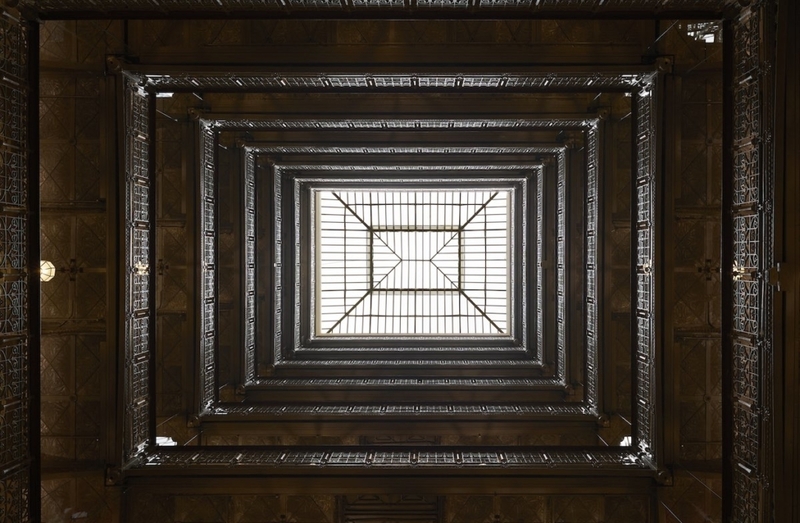 The heart of The Beekman is its nine-story open atrium with a pyramidal skylight at the top. This unique feature has always been the central part of the hotel and lights the space from within the building. The upper levels of the atrium remain authentic. 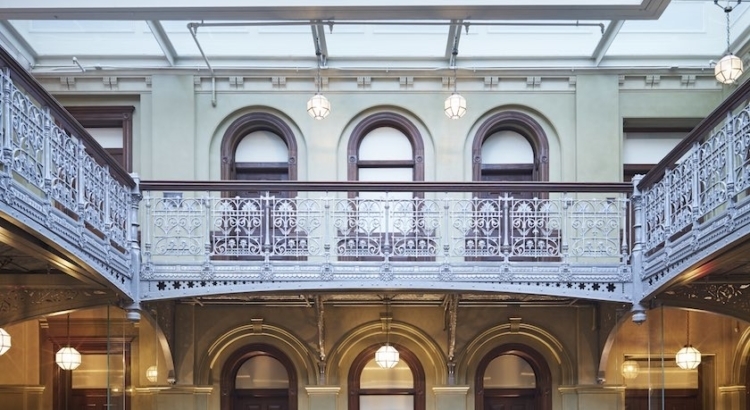 Victorian wrought-iron railings and balustrades that featured flowers, dragons and sunbursts decorate the atrium. On the main floor, the atrium creates a space where guests can gather. Here they can choose intimate seating areas amid decadent décor. This New York City Luxury Hotel offers a bar, restaurant, and beautiful guest rooms. All areas have been designed to complement the hotel’s classic looking lobby and breathtaking atrium area. Since its opening in Fall 2016, The Beekman continues to receive ongoing acclaim and recognition worldwide. The Beekman features on the Conde Nast Travel US 2017 ‘Hot List’ and the Travel & Leisure 2017 ‘It List.’ It has received countless awards recognizing its glorious restoration and preservation of an important part of New York’s history. The hotel has 287 fully-appointed rooms. 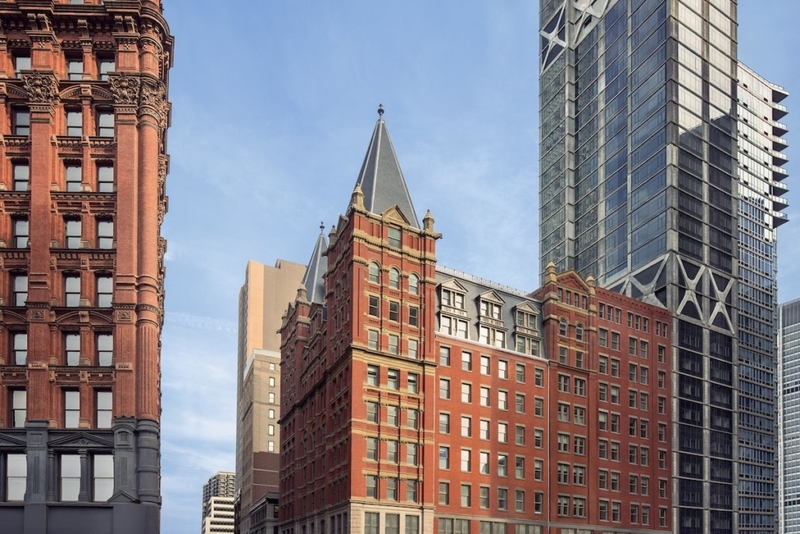 These include 38 suites and two signature penthouses within the Beekman’s historic turrets. Each apartment includes private rooftop terraces providing panoramic views over Manhattan. Within this New York Luxury Hotel, you can also find 4,700 square feet of private meeting and event spaces. 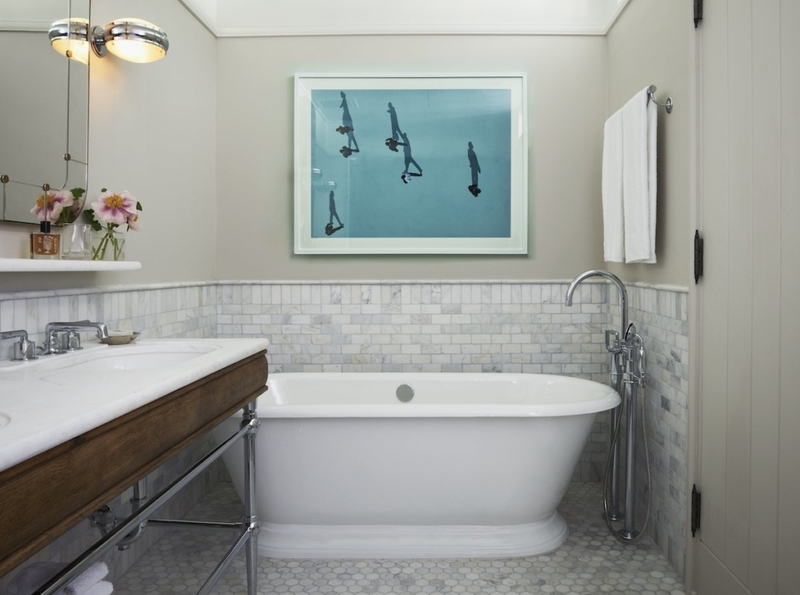 The Beekman celebrates its history and location with a curated art program in guest rooms and public areas. The art collection at The Beekman honors the hotel’s location. Katerine Gass was responsible for curating this incredible art collection. It includes over 60 paintings, photographs, works on paper and sculptures by international and American artists. These artworks decorate the hotel. 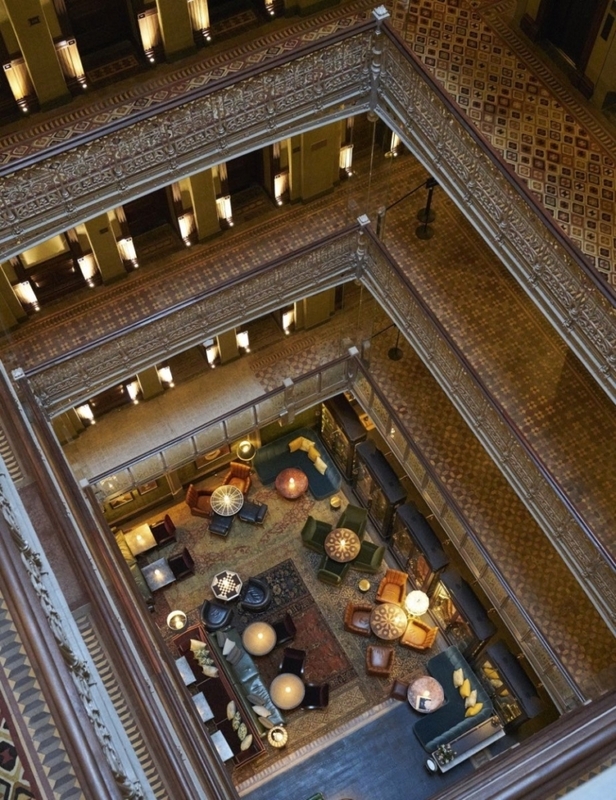 The Beekman is a truly superb New York Luxury Hotel. Upon arrival, you can prepare to enjoy what will be a cherished Beekman experience. Mosaic marble tiled floors covered with expensive Persian rugs are a feature of this incredible lobby. Dark hardwood desks with polished timber tops provide a sophisticated and welcoming area. Antique glass lamps along with featured pieces from their art collection decorate the reception area. Accommodation at the Beekman is made up of 287 rooms and suites, including the two iconic Penthouse suites. All guest rooms have retained many of their original features. All rooms ring the soaring atrium that is so much of a part of The Beekman. During the restoration, the unique style moldings and period chandeliers were removed for repairs and then reinstalled in the rooms. The rooms are a celebration of history with an aura of timelessness providing modern amenities and luxury. A mixture of classic furnishings along with contemporary design features complete the rooms. 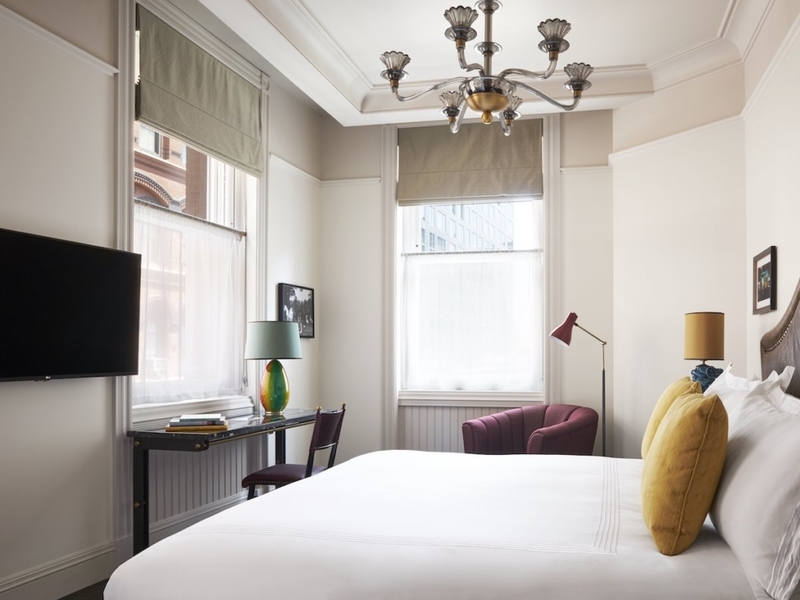 Guests might find antique and customer furnishings, bed with studded leather headboards along with modern lighting and amenities. Rooms and bathrooms are spacious, especially by New York hotel standards. They provide guests areas that are filled with a sophisticated timelessness. Service is paramount at The Beekman and the most modern of facilities are available in the rooms to assist guests with every element of their stay. These include complimentary evening turn down service, a courtesy house car and a state of the art fitness center. Naturally, superior technology equips the rooms to please the most demanding of guests. High-speed WIFI, USB charging ports and a deluxe radio with Bluetooth Wireless Streaming are part of every guest room. 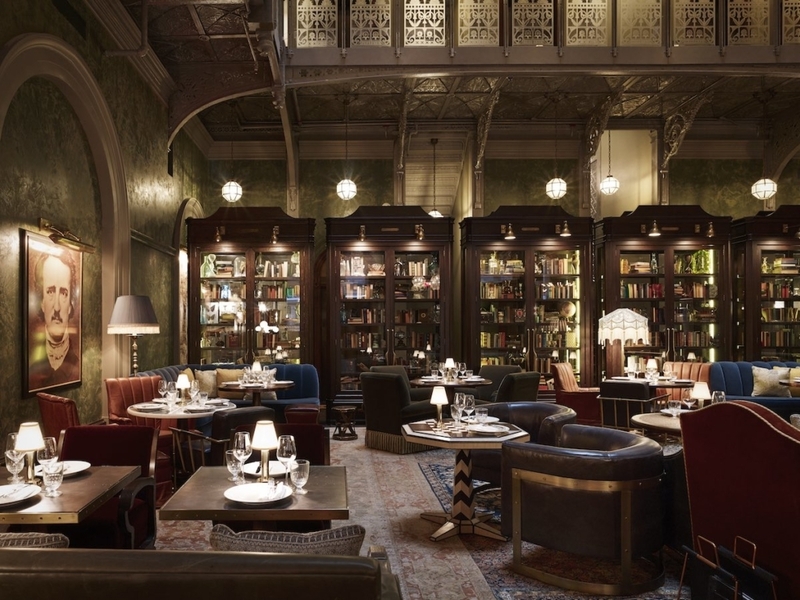 A New York Luxury Hotel would not be complete without exquisite dining experiences, and The Beekman does not disappoint. The Beekman is home to two renowned and celebrated restaurants. These are by New York luminary chefs, Tom Colicchio and Keith McNally, both of are James Beard Award winners. At Fowler & Wells – Chef Tom Collichio celebrates the cultural and culinary history of lower Manhattan. Here you can find a menu that celebrates American cuisine of the turn of the century. The Restaurant is open for breakfast, lunch, and dinner and operates all food and beverage throughout the hotel. Classic style decor of rich timber and marble bench tops furnish the room. Antique chandeliers are a beautiful feature that illuminates this space. The Bar Room is a part of Fowler and Wells. 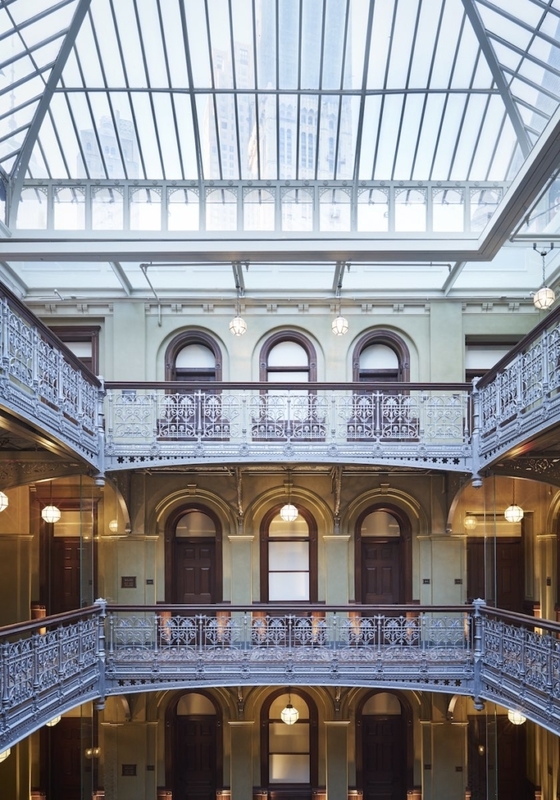 Its location is beneath the nine-story Victorian atrium. It offers a sophisticated atmosphere to enjoy a morning coffee or an evening cocktail. 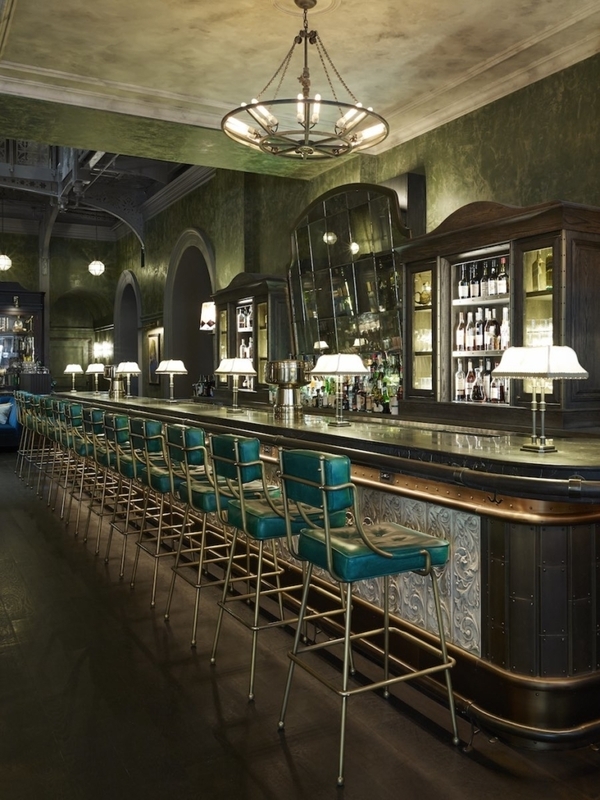 Keith McNally’s Augustine is a brasserie style restaurant, open for breakfast through to supper. With its warm amber lighting, guests can enjoy lighter dishes and French classics. The idea of luxury hotels is to allow guests to enjoy a life that is more beautiful and glamorous than the one outside. 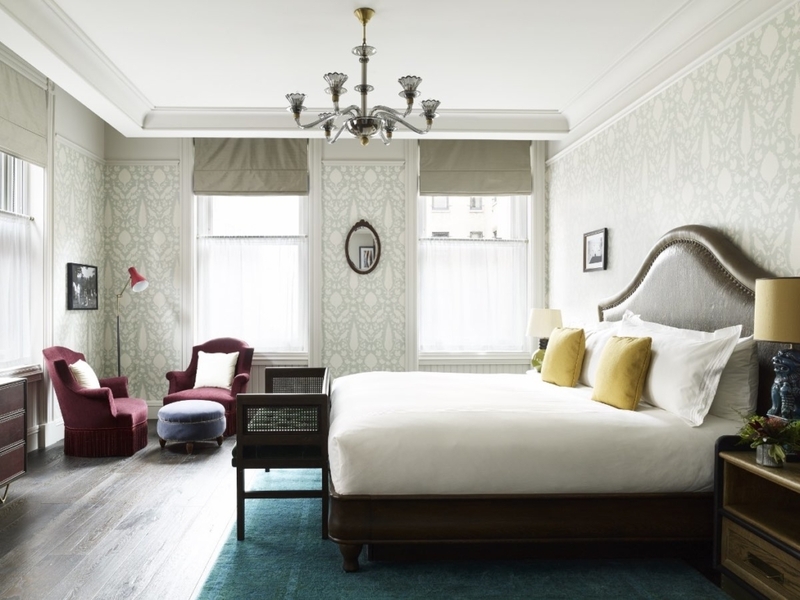 The Beekman Hotel effortlessly takes you into a world of sophistication, luxury and style. This New York Luxury Hotel is one of the finest on offer. It is challenging to create a space that celebrates its history while providing every modern amenity available. 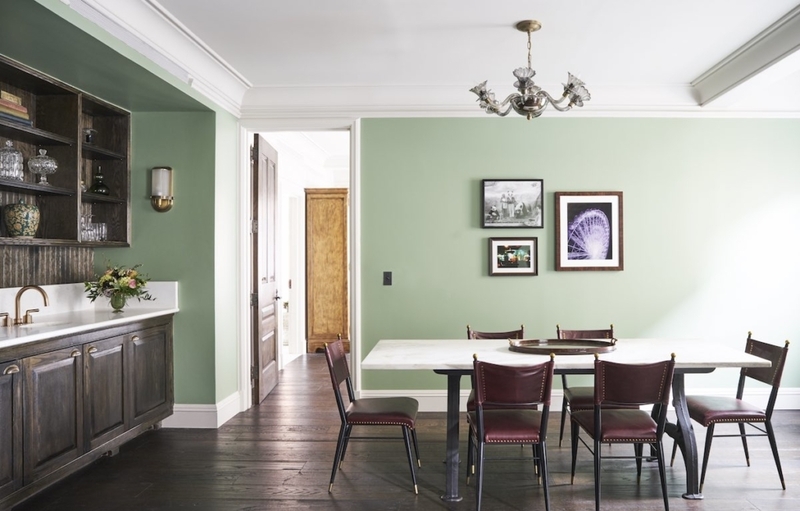 The Beekman is a celebration of luxury. Construction of The Beekman occurred during New York’s gilded age. 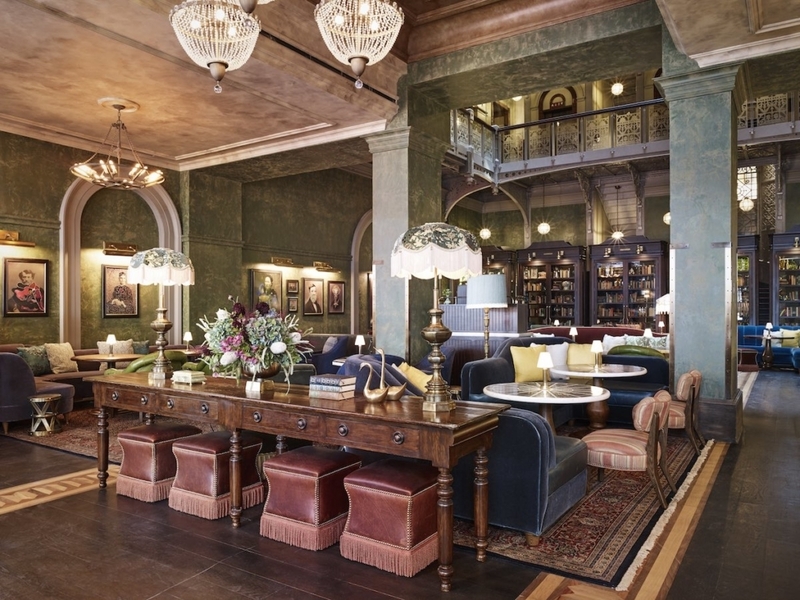 It seems that history has come alive with this truly spectacular New York Luxury Hotel. It is a celebration of the building’s unique history and provides a hotel that offers a world of timeless opulence.